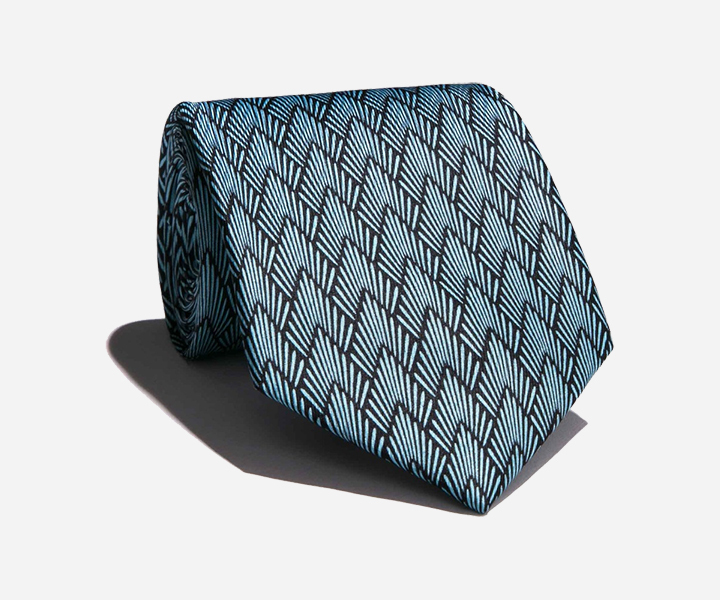 A patterned necktie is the perfect way to add individual style to your smart wear. 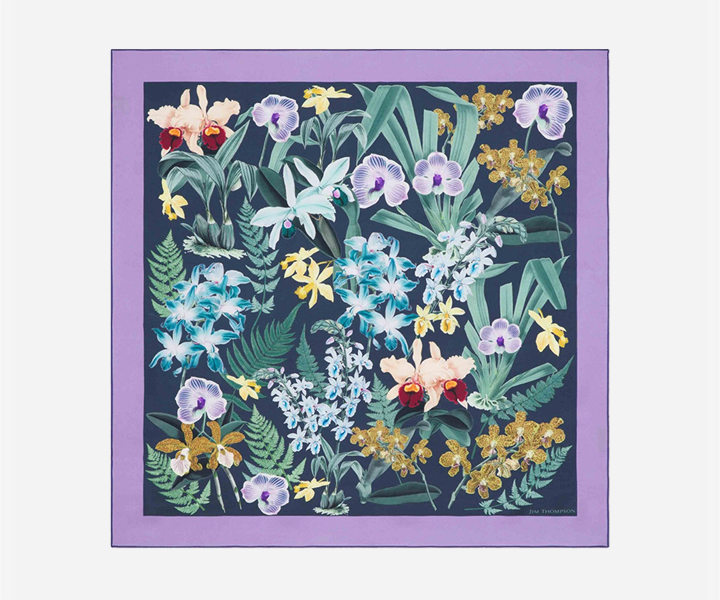 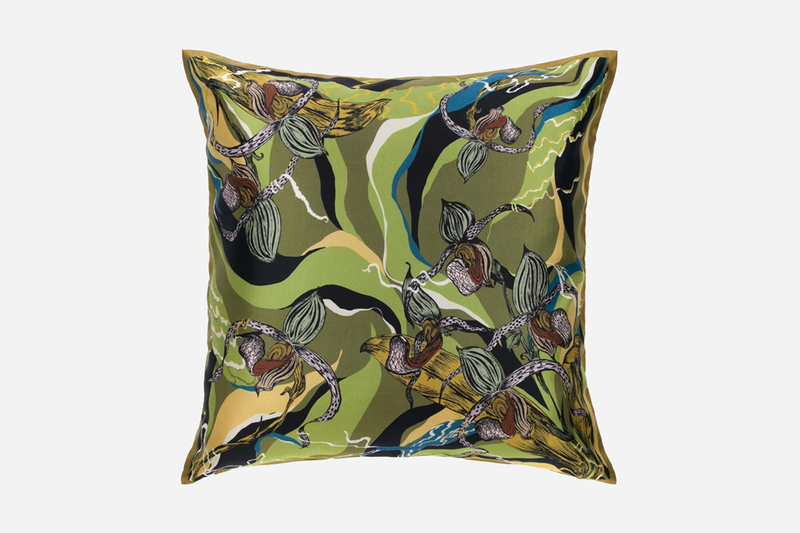 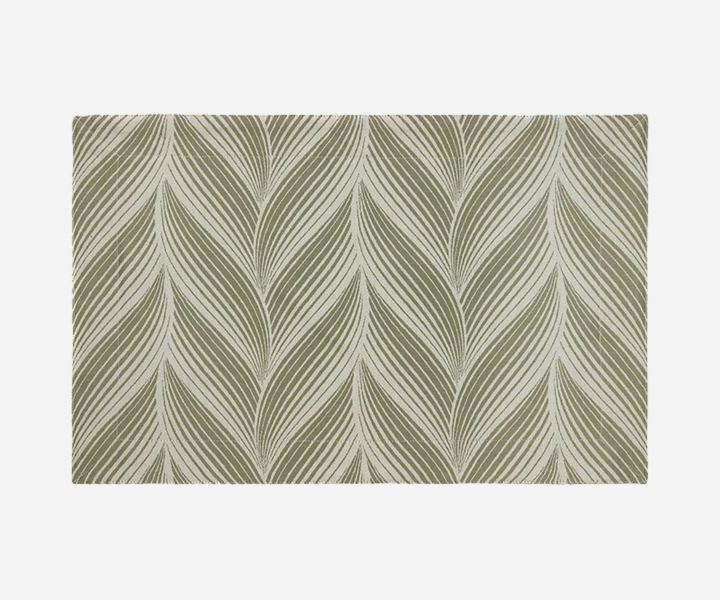 For this design, Jim Thompson has drawn inspiration from the abundance of exotic wildlife found in Thailand. 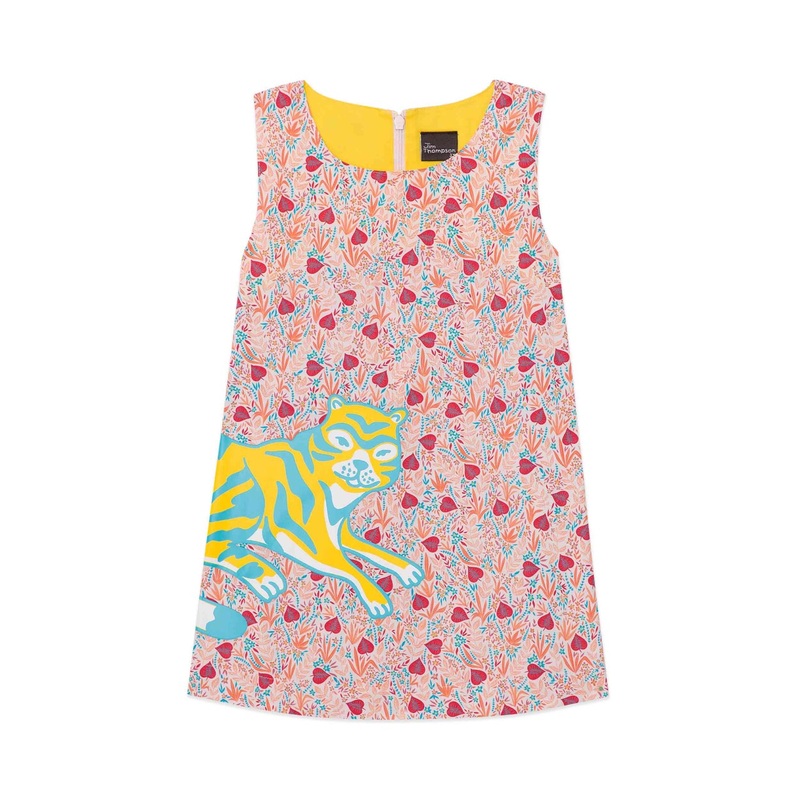 The Asian elephant is celebrated on this design, stylishly printed onto our signature silk to add a tropical touch to your look. 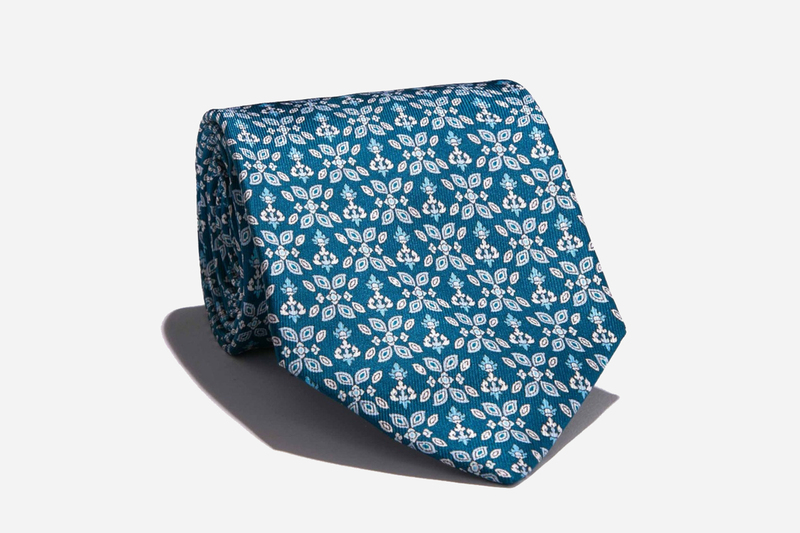 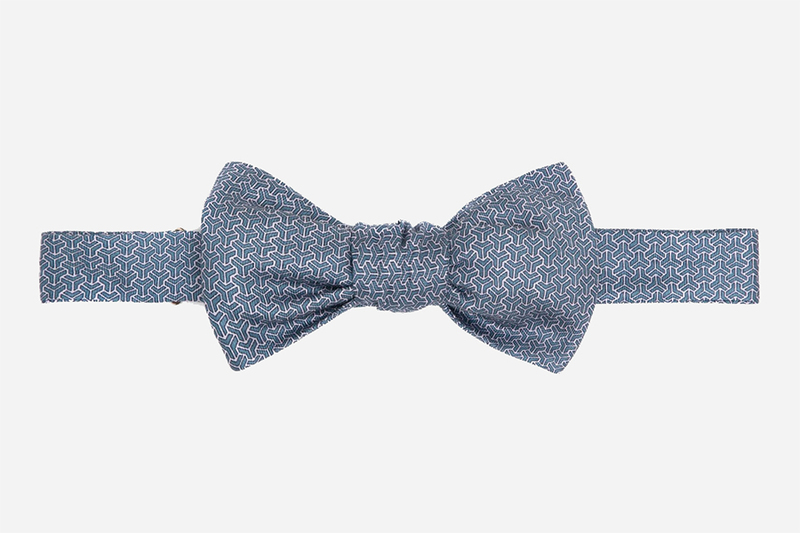 This tie would be perfect paired with a crisp white shirt or a sophisticated suit.